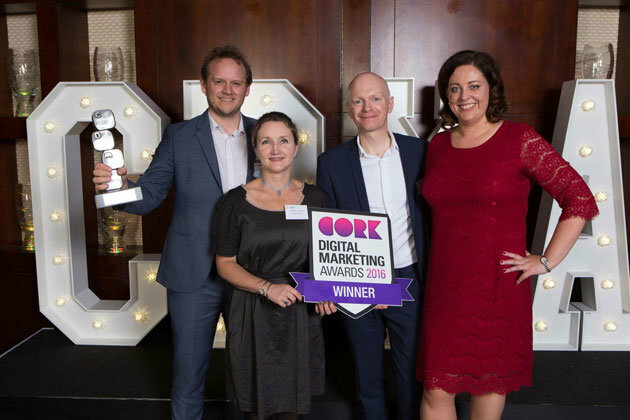 This years’ Cork Digital Marketing Awards run by Cork Chamber of Commerce delivered another great result for Forza! 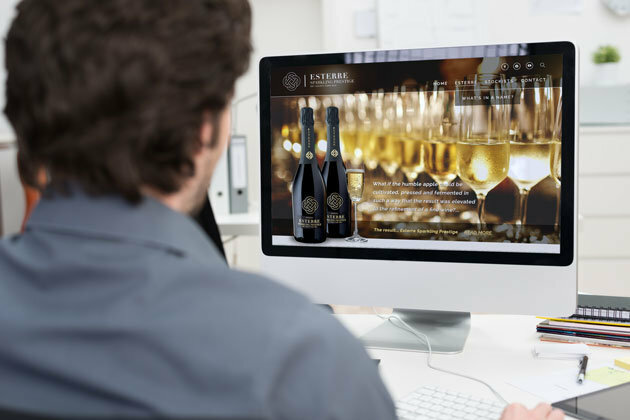 We were delighted to have 3 of our websites amongst the 10 finalists who were selected to compete for the accolade of “Best Website”. 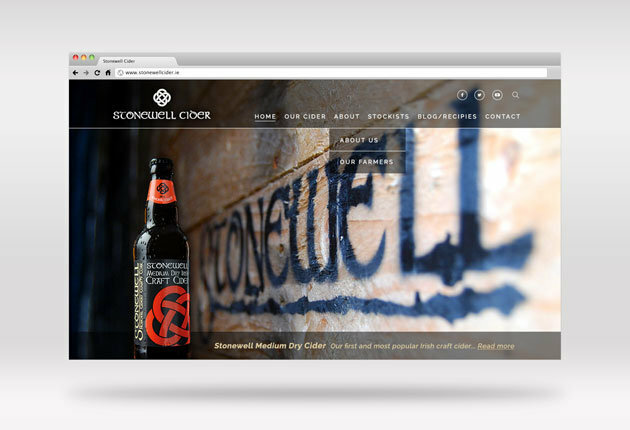 And the perfect ending to an already great night arrived when we came away with the winners award for our Stonewell Cider website. Our other creations that made the award winning web design finalist list were our very own www.forza.ie site and the recently completed www.corkcityballet.ie site.